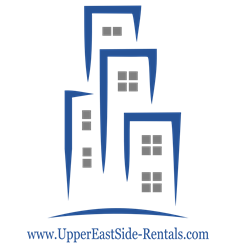 Your new apartment is in the heart of the Upper East Side. Located in a post war building that features new age amenities such as a glass-enclosed penthouse pool, a state-of-the-art fitness center, and a doorman/concierge, with the layouts of a prewar building. Apartments here have extremely large layout (~1000 Sq. Ft.,) with brand new kitchen renovations, many with wood burning fireplaces and a balconies. Live only a couple blocks from Carl Schurz Park on the East River, The East River Esplande, the 4, 5, and 6 express trains and some of New York’s most amazing gourmet restaurants and shops. Contact Ariel – 646.530.8353 for more details.